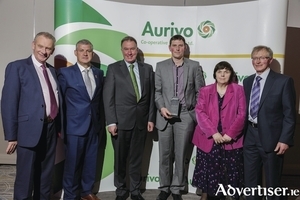 Daniel Walsh from Knock, Claremorris has been acknowledged for his contribution to dairy farming excellence at the Aurivo Milk Quality Awards. 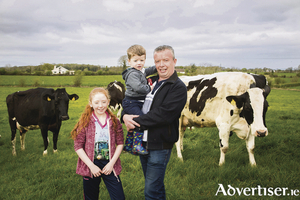 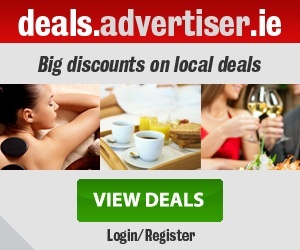 Farmers are under intense pressure due to the harsh winter with a lack of fodder their prime concern at the minute. 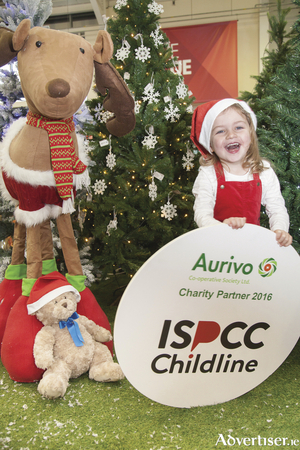 Customers in all of Aurivo’s 33 Homeland stores across the northwest will be offered a chance to support the ISPCC with an option to add a donation of €1 at the till for one week from Monday December 12 to Sunday December 19.